Am I the only one in disbelief that the holiday season is upon us? Time truly flies! With the holiday season here again, new beauty items, palettes and gift sets are coming on the scene! 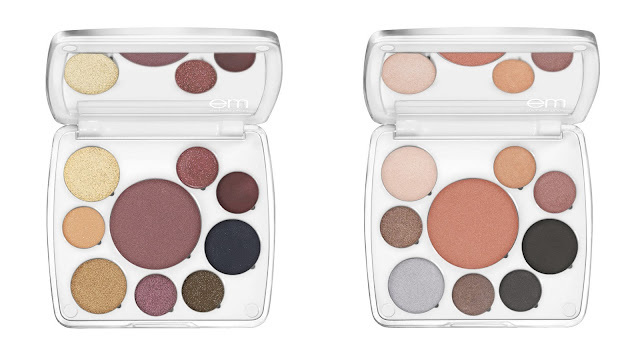 em michelle phan just released their Holiday Collection, including two mini palettes inspired by the magic of the winter months and perfect for gifting this holiday season. winter life: ice bunny edition and holiday life: new year’s countdown edition mini palettes each include 6 eyeshadows, 1 blush, and 2 lip colors in a compact that features refillable, magnetic pans. 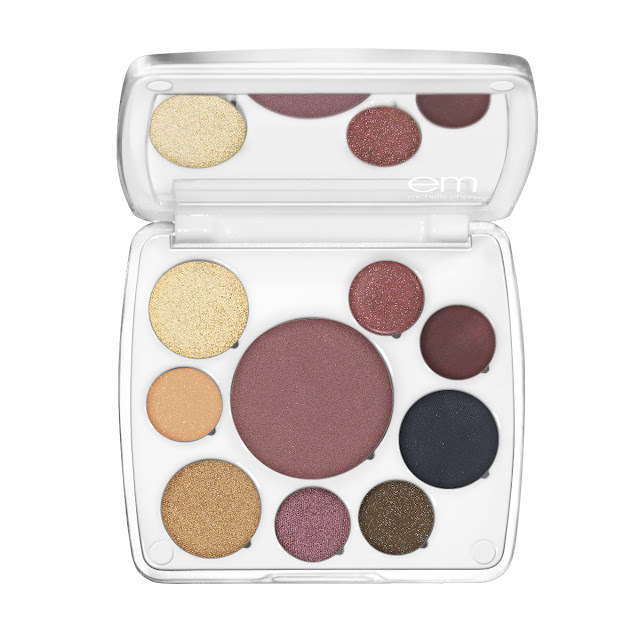 The holiday collection will be sold online at emcosmetics.com November 1st through January 1st. Inspired by the love of winter frost affairs, icicle kisses and bundling up to play in the snow, this mini palette features a beautiful mix of icy blues and greys and a kiss of soft pinks. Create a casual beauty look for girls’ day out on the ice rink or kick it up a notch for a night under a star-covered sky with the person who keeps you warm. 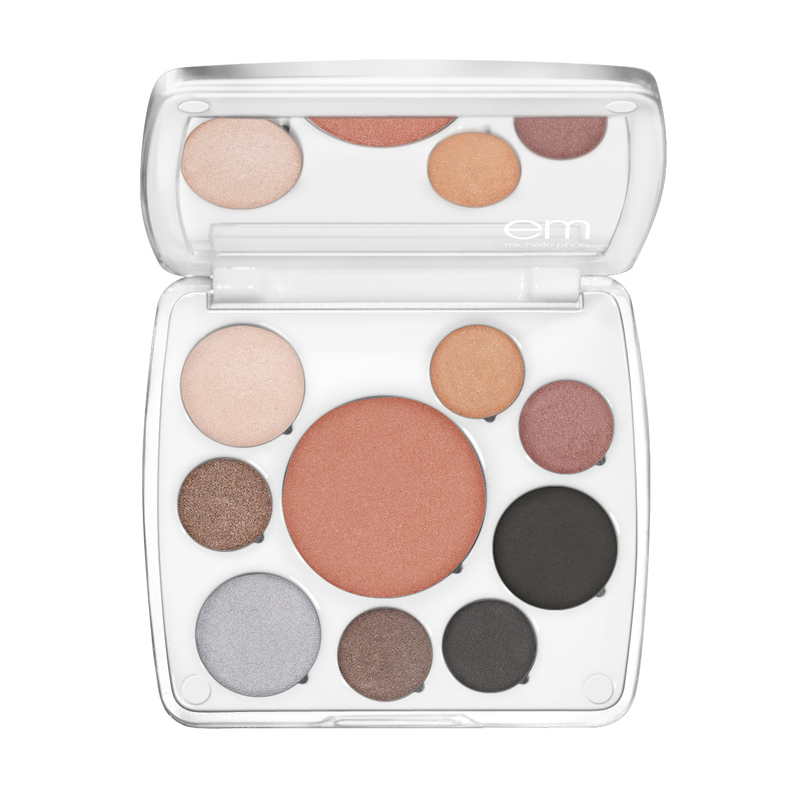 And, of course, Michelle has created a step-by-step tutorial for the mini life palette which can be found on emcosmetics.com. Paint the town beautiful at every holiday soiree with this mini life palette filled with rich, luxurious colors. Inspired by the reminiscence of the past year and the celebration of the new year to come, new year’s countdown boasts sophisticated and sensual rich berries and golden and smoky browns with touches of holiday reds and raisins. Accompanying video tutorial will be available on emcosmetics.com. Are you going to check out these holiday palettes?